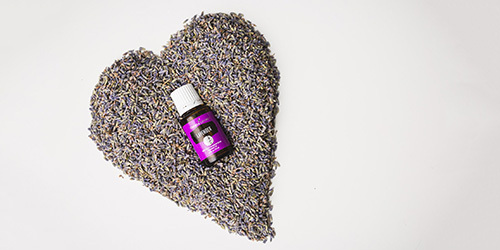 Young Living’s proprietary Raindrop Technique® combines unique, targeted touch and energy approaches with pure, authentic essential oils for a deeply harmonizing, rejuvenating, and relaxing experience. 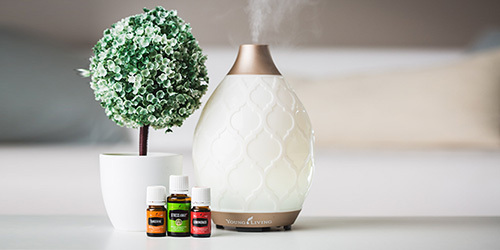 The original technique, developed by Young Living Founder and CEO D. Gary Young, draws from his experience with Lakota Native American wellness traditions and provides a spiritual means of nurturing harmony—physically, mentally, and emotionally. The Native American ritual was first used to support the skeletal systems and related muscle injuries. With the work Gary and many other have put it to evolve this practice and pair with essential oils we now know it as a powerful, non-invasive process for supporting the body in all systems of the body. You’re here and seeking support, because you want your dog, horse, or other animal to be healthy, reduce stress and to help them to thrive with optimal health. You may have an immediate need to support your animal with a wellness session and we can assist you with that. We also recommend giving your dogs and horses a Raindrop Technique® semi-annually or quarterly, depending on the level of activity, age, or other wellness factors. Animal Raindrop Technique will help support your dog/horse physically, emotionally and mentally. Dana can guide you through your first Animal Raindrop Technique sessions. The animal’s body is going to tell us a story. Together, we’ll interpret that story and begin a wellness plan. I will coach you how to continue them on your own, with ongoing access for support, questions. As an experienced dog trainer, aromatherapy expert and reiki practitioner, we have the opportunity to combine modalities of wellness and support to help you with a complete wellness plan. You will generally find that the experience is very calming and the dog / horse usually shows signs of relief and release. The caregiver is also likely to have a very positive experience. Ask me about travel in the Carolinas for supporting your animal. Dana completed her certification training with Candace M. Hoke of AHA — Animal Raindrop Technique (ART) July 2018. This program is certified by the Natural Therapies Certification Board (NTCB). We customize the oil selection based on the goals and wellness systems we are working with on the animal at each session. 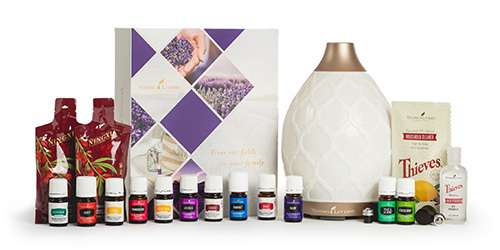 Your first Raindrop is free when you purchase a basic member kit and the Raindrop Essential Oils Kit through Dana. Approximately $175 — you’ll then have the oils to continue doing several Raindrops at home on your own. Pricing Small Animals $75 Large Animals $125 + cost of oils kit. Follow-up Sessions are discounted 25% as along as client has oils. Serving Pinehurst NC and distance of 1 hour or Myrtle Beach and distance of 1 hour. Or you may come to me. Travel is available for reimbursement expenses + time.